Windows HPC Server 2008 R2 Ships! Cloud Computing a Catalyst for Server Growth? 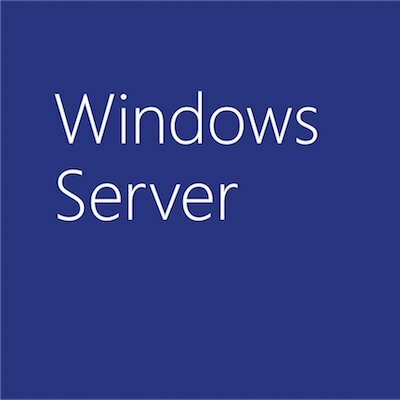 Coming Soon: Windows Server 2008 R2 SP1 Beta!